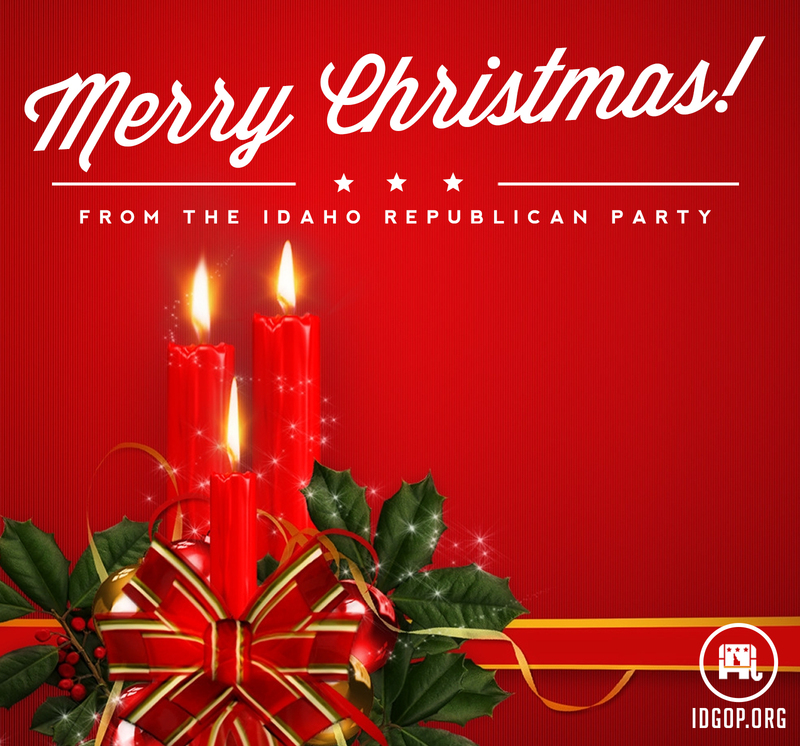 Home » News » Merry Christmas from the Idaho Republican Party! Today, we gather together with our families, our friends, and our neighbors to celebrate the birth of Christ. This day, more than any other day of the year, allows us to take a step back from the busyness of everyday life and thank God for the blessings he has bestowed upon us, our nation, and our state. Regardless of what else is going on in our lives, we all can be thankful for his ultimate gift, the gift of his Son, which expresses the true meaning of Christmas and a love that knows no bounds; a love that we are called to emulate. So, while we are celebrating with our family and friends this holiday season, I would also encourage each of us to remember those who are struggling this holiday season. There are those among us who are celebrating alone because of the passing of a loved one. Those who are away from their families. Those who are struggling with problems we may never know. We must do our part to spread this love, and our blessings to our family, our friends, and our neighbors, who need it now. During this Christmas season, let us make sure to do our part, and share the love of God with those around us. 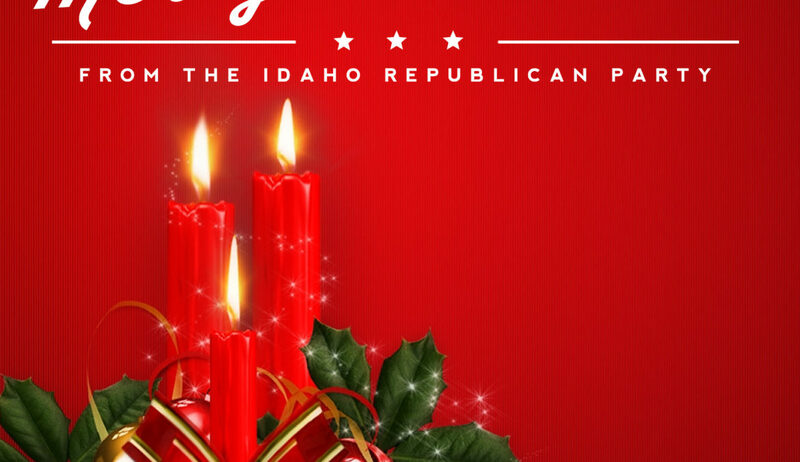 December 25, 2017 / In Statement / By Idaho GOP / Comments Off on Merry Christmas from the Idaho Republican Party!